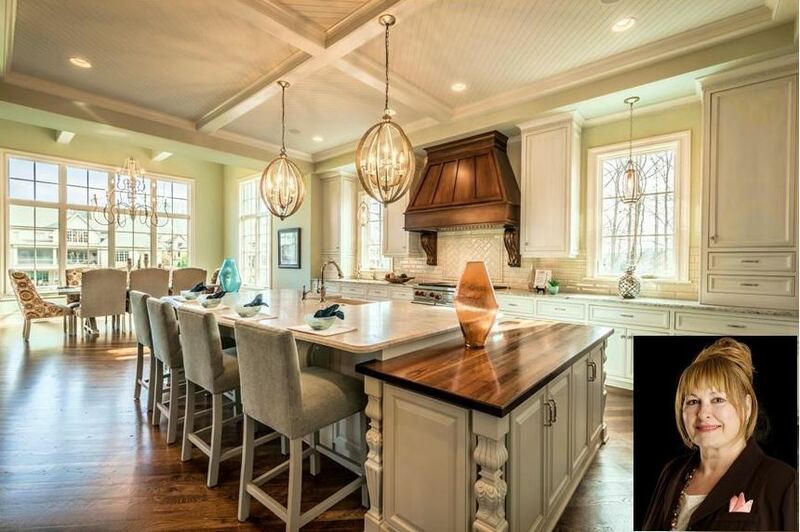 "Looks just like a model home!" 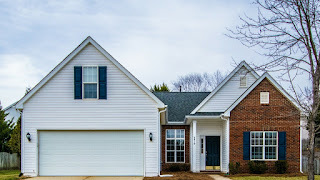 Those were the Realtor's words used to describe this charming home in the Ballantyne area of South Charlotte when it was listed on the market after home staging by Carolina Spaces. After a fresh coat of paint and a kitchen facelift, this previous rental was still lacking a "wow" factor. The vacant rooms appeared small, and felt cold and uninviting. Carolina Spaces furnished and staged the main living areas, the master bedroom and two secondary bedrooms to showcase this home in its best light. The results were immediate! Within 2 days of staging, this $289,000 Charlotte area home was under contract. Don't let your property sit on the market un-staged, undergoing price reductions while you're still paying the carrying costs. 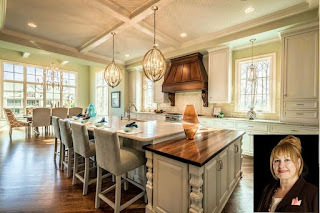 Let our award-winning home staging help your home sell faster and for the most money possible! 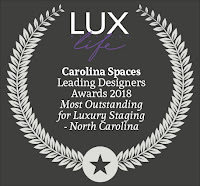 Carolina Spaces, based outside of Charlotte in Lake Wylie, SC, is a full-service home staging, luxury home staging, model home merchandising, and interior design firm providing services to the Southeast. 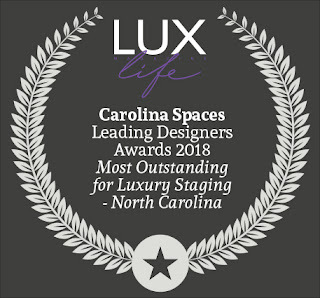 Carolina Spaces has successfully staged properties in all price points - from entry-level starter homes to multi-million dollar luxury estates. Contact us for more information on our award-winning services!